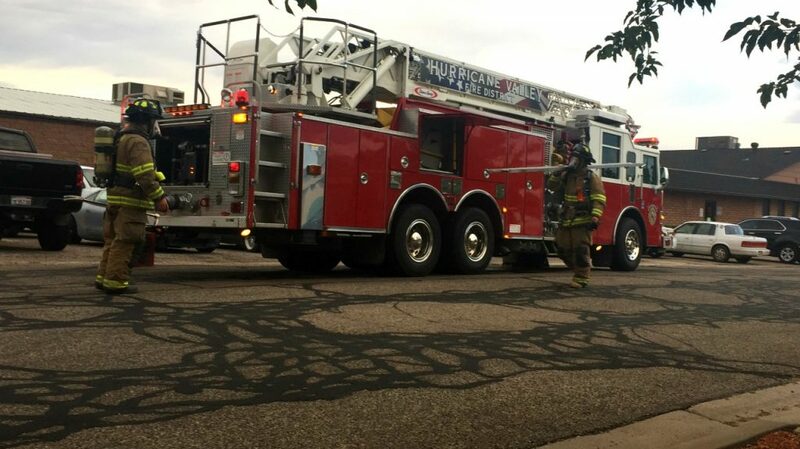 LAVERKIN — More than 40 employees were evacuated when a machine caught fire in a component manufacturing business, filling the building with acrid smoke Thursday morning. 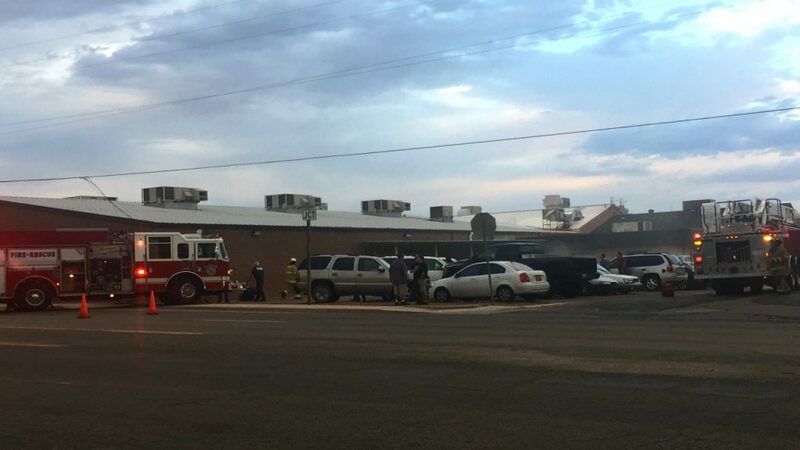 Shortly after 7 a.m. firefighters and emergency medical personnel were paged to a structure fire reported at LV Swiss Manufacturing Services located at 621 North State St. in LaVerkin involving a large piece of equipment that caught fire. 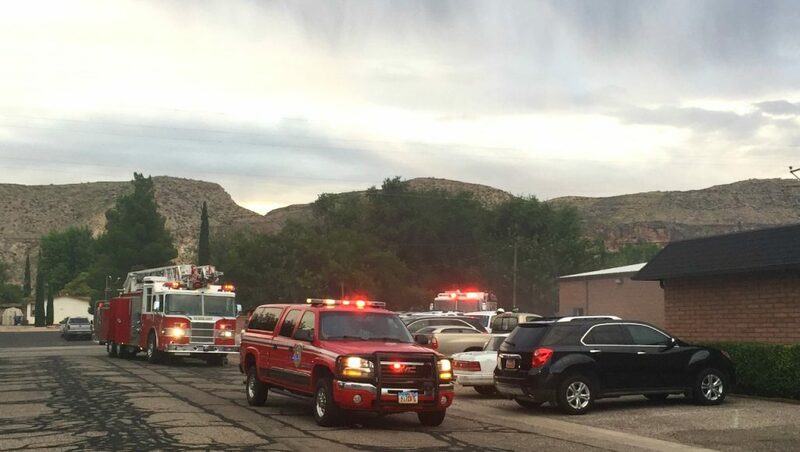 Upon arrival responders found approximately 40 employees out in front of the facility with smoke coming from inside of the building, Deputy Chief Kevin Gildea of Hurricane Valley Fire District said. 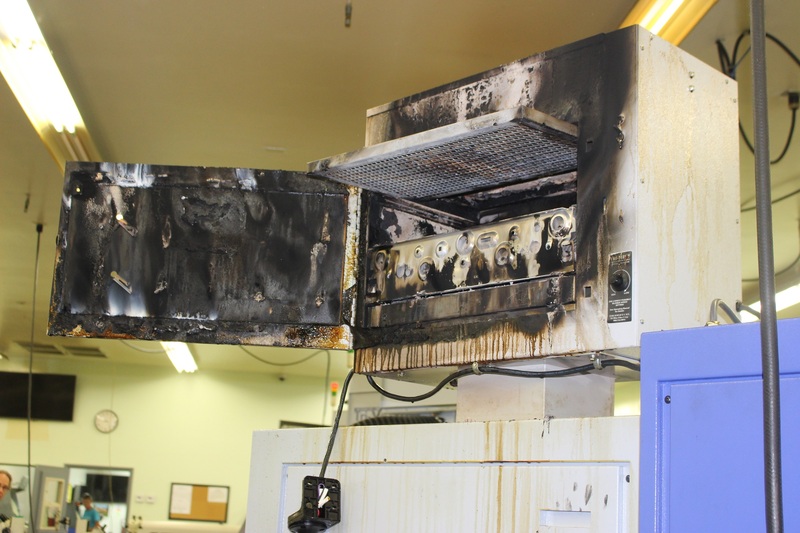 “Just as they were starting up, one of the machines malfunctioned and caught fire,” Gildea said. Once inside, fire crews cut the electrical power to a CNC machine, and the fire visible from the top of the equipment quickly extinguished. CNC machines are computerized, electro-mechanical devices used for machining. “Once we cut the power, the fire pretty much self-extinguished, and we were left with a building full of smoke,” Gildea said. 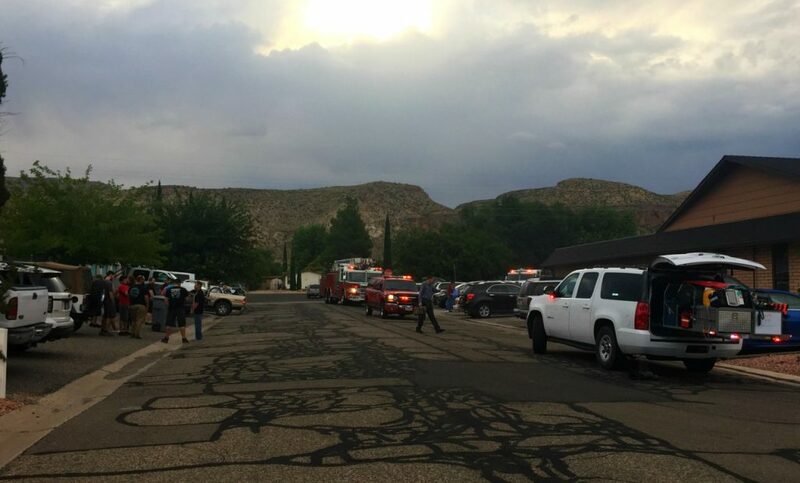 With everyone safe outside, fire crews began ventilating the building to remove the smoke and restored power to the machines that were unaffected by the fire. LV Swiss’s CEO, Paul Klein, said he got to the building at 5:30 a.m., and everything seemed to be running fine until 6:45 a.m. when the smoke alarms starting going off. The building began filling with smoke very quickly, and 911 was called as employees were being evacuated. Klein began searching for the source of the fire but was unable to see anything because of the dense smoke; so, he exited the facility and waited for the fire department to arrive. Crews determined the fire originated inside the cooling system on top of one of the large machines. Klein added that the cooling system inside the CNC machine is electrically charged, so as moisture passes through to cool various parts of the equipment during the manufacturing process, it collects in the top. The electrical charge inside of that system may have ignited the blaze; however, that is undetermined until the incident is investigated further. The fire damage was contained to the milling machine that started the blaze, while the building sustained some smoke damage. The affected equipment was also examined shortly after the fire. “So, now our biggest problem is to exit the smoke out of the building,” Klein said. 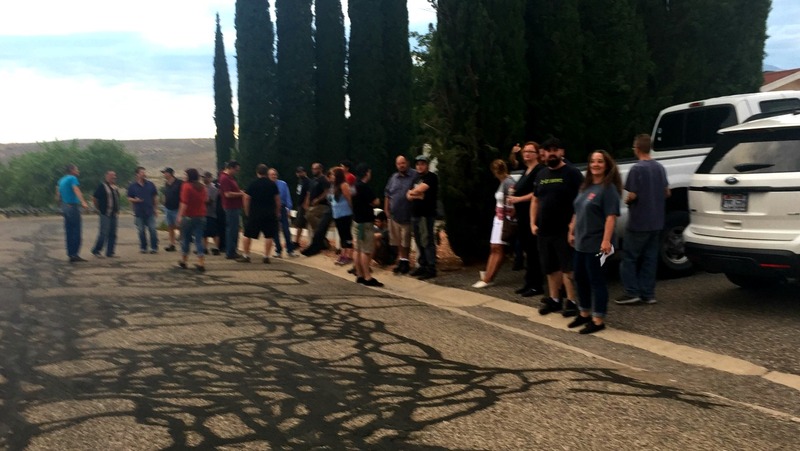 “We wouldn’t let anyone in the building, and we have a procedure where as soon as the smoke alarms go off, we evacuate the building,” he said. LV Swiss is an electrical connector and component manufacturer and supplier of precision CNC Machining, milling and turning, including Swiss Screw Machine products for the aerospace, automotive, meters, valves, medical, dental and various other industries. 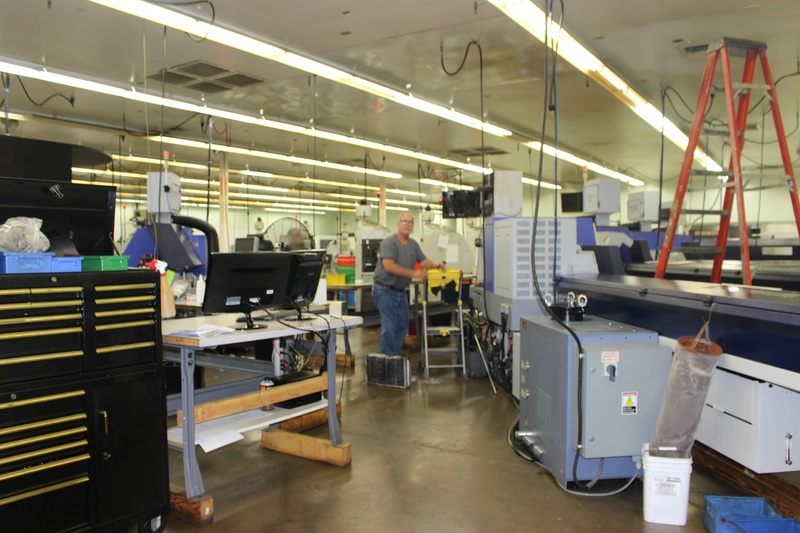 The company has full service maintenance and tooling departments capable of complete rebuilding and repair of all production equipment, as well as building custom drills, boring bars and form tools. Hurricane Valley Fire and Rescue responded and tended to the scene.